We offer a wide variety of printable forms completely integrated in your ProMax system. 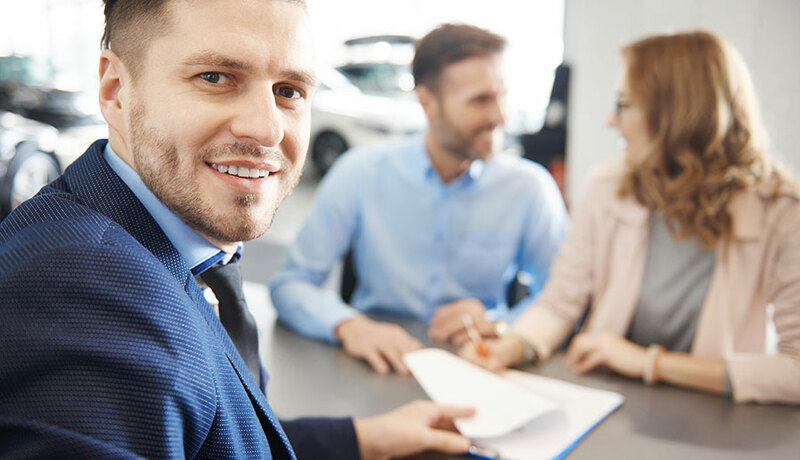 Forms are customized per the dealer’s setup and we also provide DMV forms, Power of Attorneys, Odometer and Disclosure forms that are programmed at no charge. Copyrighted laser forms like the Reynolds & Reynolds LAW® 553 Retail Installment Sale Contract (commonly known as the LAW Contract), WATDA, FIPCO, and many more! Contact us today. Ask us about our "Buy 10 forms - get 10 free" Initial forms package deal.